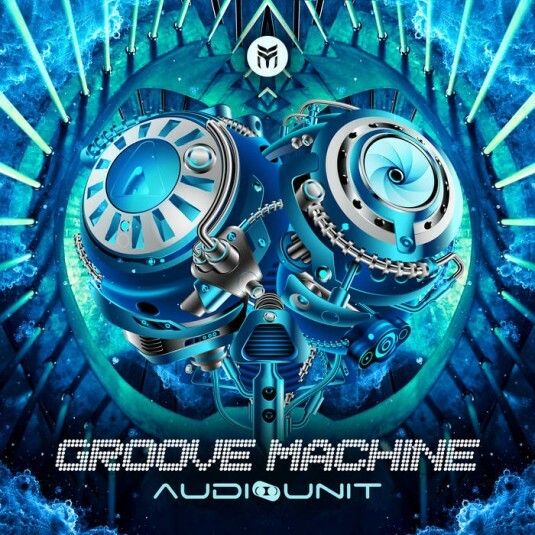 AudioUnit drops his first studio album - Groove Machine - on Future Music Records. 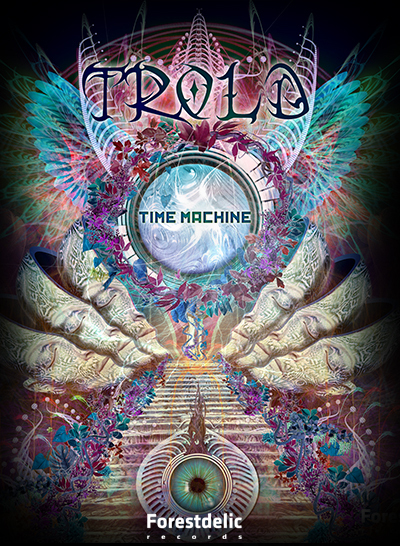 The album embodies AudioUnit's journey through psytrance, and reflects his individual take on a genre that is endlessly splitting into newer colourful spectrums of soundscapes. 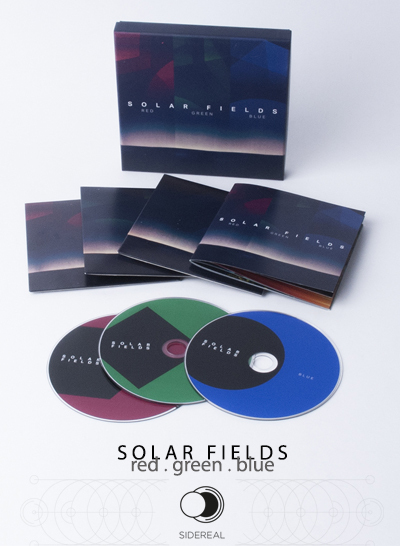 With his signature sound, funky style and layered melodic sequences, an overall spirit of light-heartedness and crisp production characterises this debut studio album. Already tested on dancefloors all over the world, Groove Machine hits as immersive experience and fully lives up to it's name. The groove is on!